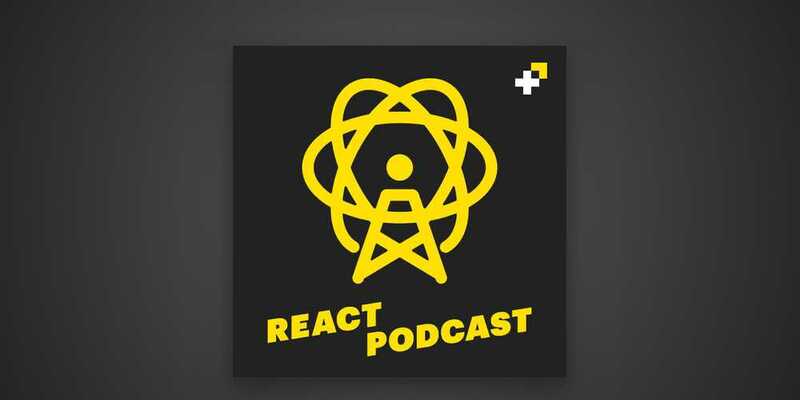 I had the pleasure of talking with my friend Michael Chan (@chantastic) the night before React Conf for another episode of React Podcast. We talked about what Suspense and Hooks mean for existing apps and what we should know to migrate our code sanely. We discuss why doing away with render props is a good thing, why Hooks are up to the task, and how Hooks and Suspense will impact libraries like Formik, react-fns, and the-platform.